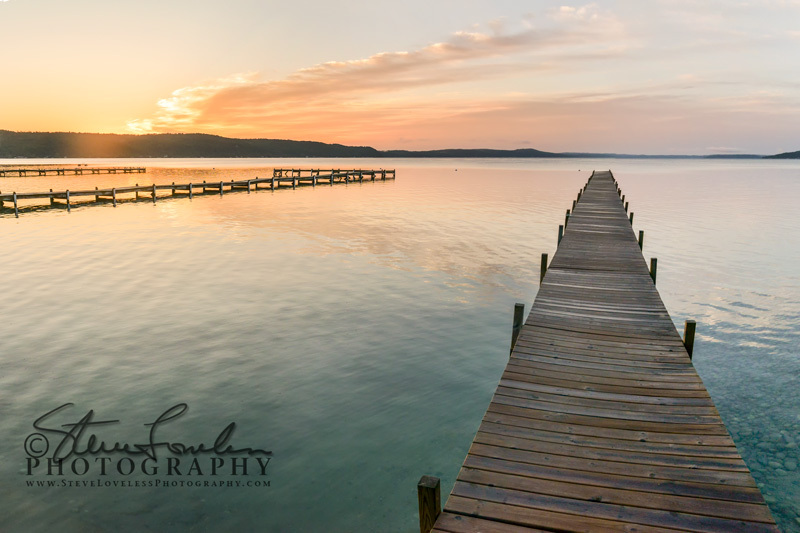 If you are in the Benzie County area and wish to learn more about your camera, taking photographs and post production editing then perhaps I can help you. I will spend a few hours or even a day with you and working in the field and/or in my studio. Email me at sotasteve@charter.net or call the gallery at 231-882-0200.